Thank you dear friend. You have done more than enough damage. I will be dreaming just about you tonight wishing if you were mine. I sound so desperate no? 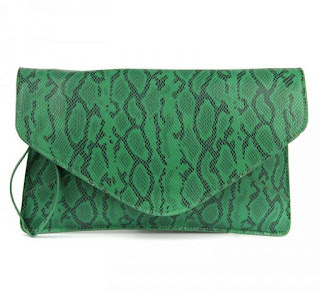 Saw this snake skin clutch in an online shopping portal called www.pepperfry.com in Sales section. Instant love it was and the cost, Rs. 719 (YES YES!!!! seven one nine) made the love all the more deep. By then I was back to reality and one look at my dwindling account balance forced me to rethink the whole idea of buying them on an impulse in the first place. Two shades: Brown and Green are available. I didn't notice the sling attached for green clutch , but for the brown one golden link sling is visible. I am not a clutch person, the chunky clutch looks good in a fashion post , but in reality these clutches can't even hold basic necessities like a mobile or an umbrella. I was eyeing for an envelope clutch for the longest time, but then practicality of the same forces me to rethink on investing on one. So, how will I wear this?. 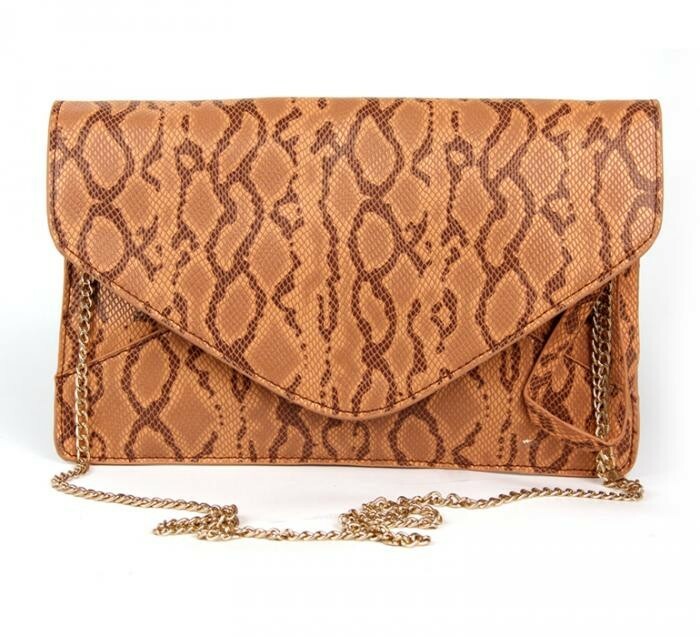 May be with a plain white flowy top and blue jeans, so that the delish color of the clutch stands out or may be as a part of color blocking ensemble. If you are unlike me, enjoying a hefty bank balance and can afford to buy a 719 rs worth clutch then, hope on to the link and indulge. Disclaimer : Im in no way associated with the site aforementioned. Just a crazy shopaholic, trying to bring in some alternate cheap options to lovely fellow bloggers. Ah, online window shopping!! The best therapy for when you're lonely, broke and too lazy to step out of the house. I've set up quite a wishlist too; maybe I'll share it with you one day!! Hey these purses are really looking fabulous! Also the colors are really trendy and amazing! thanks for your lovely comment hon! Very nice. I like the brown better. It would go with anything. thanks for you sweet comment...and that bag is not from Paprika..its from a local boutique in Commercial street, Bangalore..
ok now u have to give me more cheap sites!! YES YES YES!!! 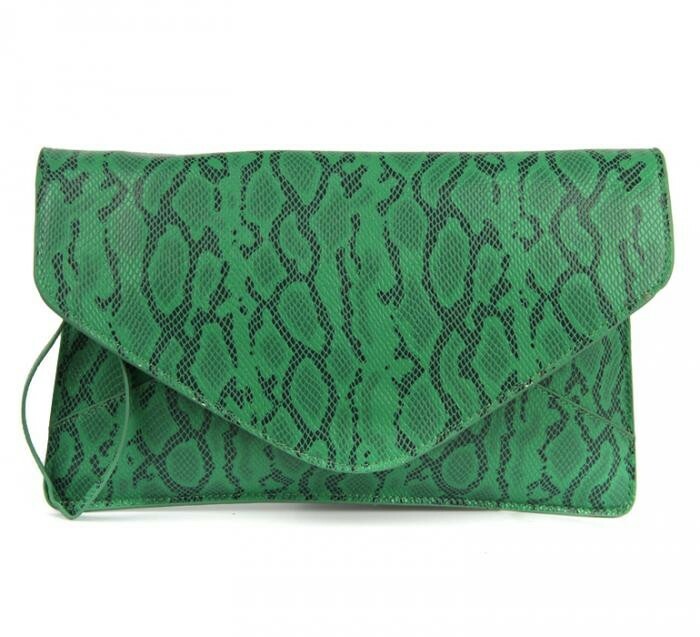 @Vanu The whole fashion blogging world is crazy about envelop clutches. I think they are over rated. @Swarnali I would skip clutches and go in for a roomy tote or hobo any day. i love both of them!! 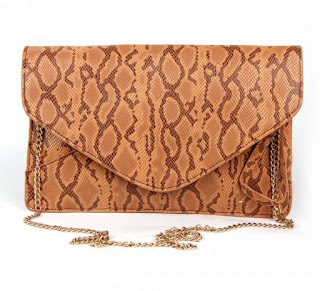 i have been looking for some decent priced envelope clutches since forever and i think these win hands down !! Both bags are really gorgoeus!! I love the python pattern!! 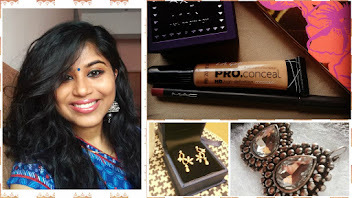 The brown one is my favourit! Think you can combined it with a lot of Outfits!